Designing apps for devices powered by Wear OS is different than designing for phones or tablets. 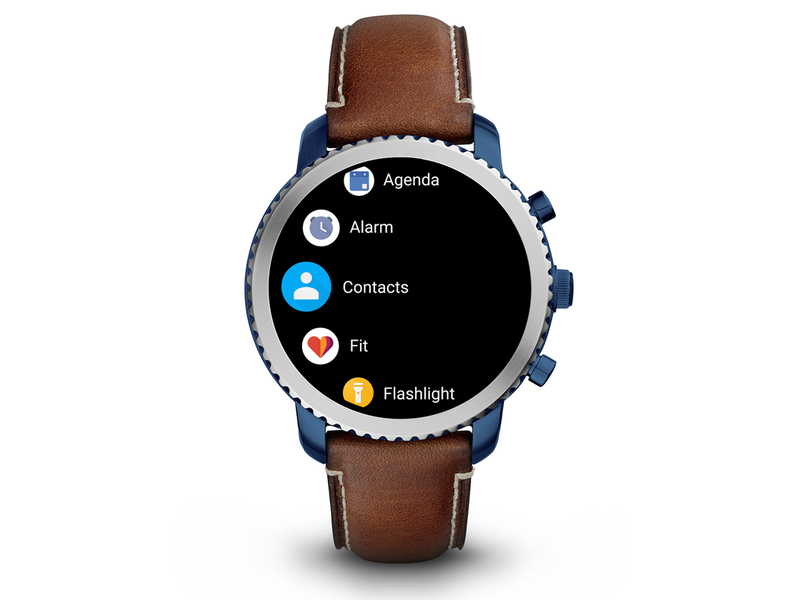 Wear OS uses four interaction types: notifications, watch faces, native apps, and voice commands, as described in the sections below. To dive deeper into how to design for Wear OS, see the Wear OS design guidelines. Notifications display ambient, contextual data. A notification may also let the user launch your app. Notifications can offer lightweight experiences, like replying to a message, opening a location on a map, or playing a song. There are ready-made notification templates for instant messaging, music playback, and calendar events. Read more about designing notifications. Watch faces can tell more than the hour and date. 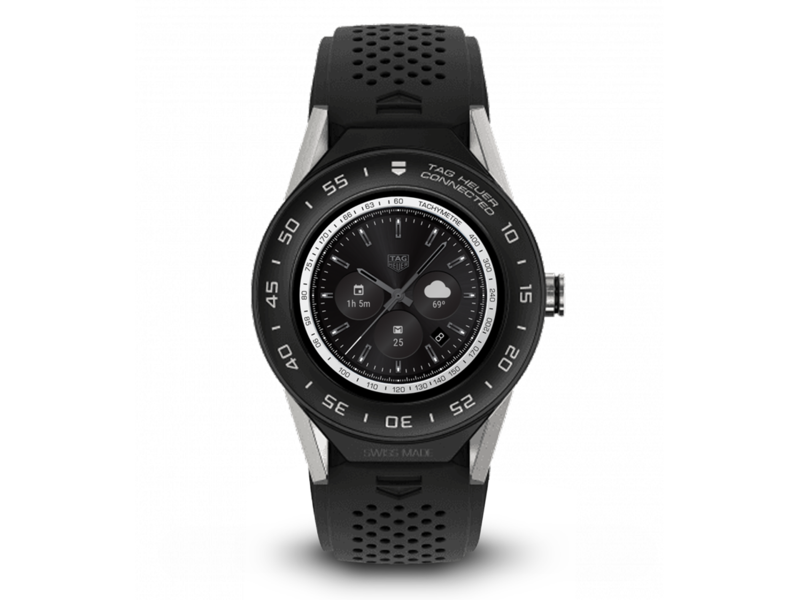 By adding a gadget called a complication to the watch face, an installed app can display useful, timely information. With a single tap on the watch face, users can open an app associated with a complication or change the look of the watch face itself, such as its color. 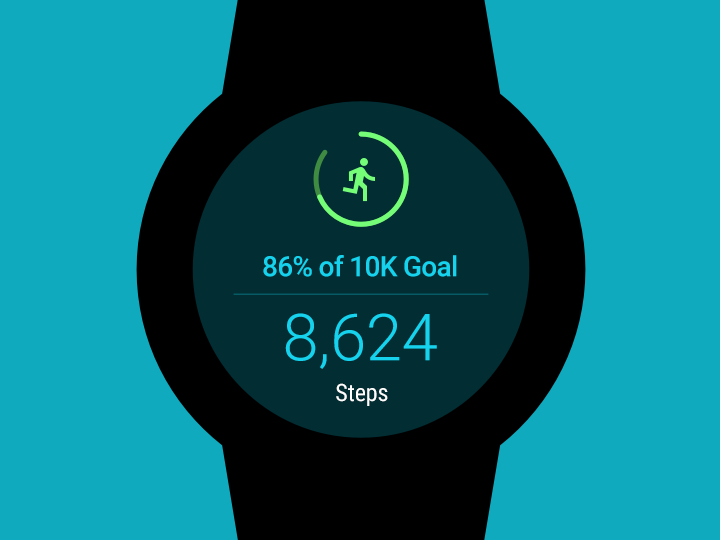 Read more about designing watch faces. Developers can create branded, engaging experiences using native Android apps. These apps can take advantage of a watch's hardware to provide on-demand experiences that are independent of a phone. Read more about Wear app components. 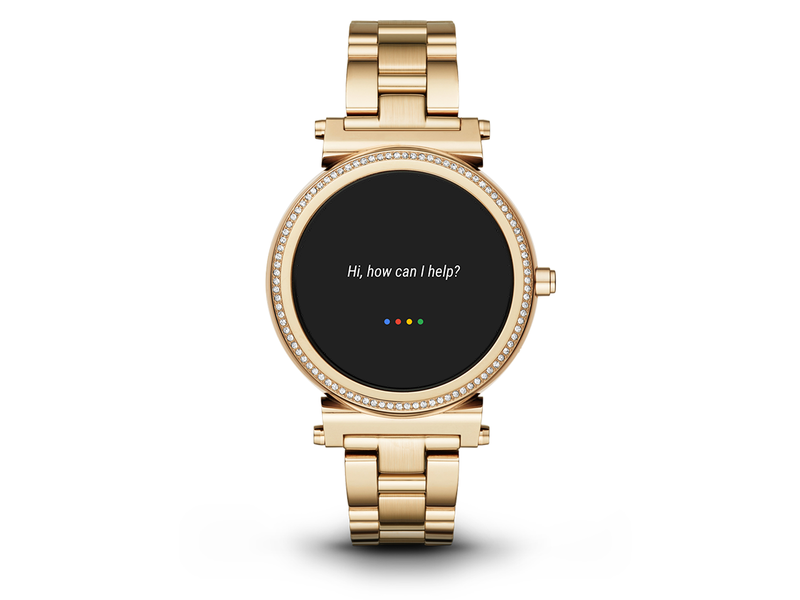 Voice commands allow hands-free interaction with Wear OS. Commands can use Google’s search services and trigger actions on installed apps. Read more about Voice commands.